26 seconds after putting something on your skin, it enters your blood stream. Even quicker on a child. With this in mind, how do you decide what products to use in your home. 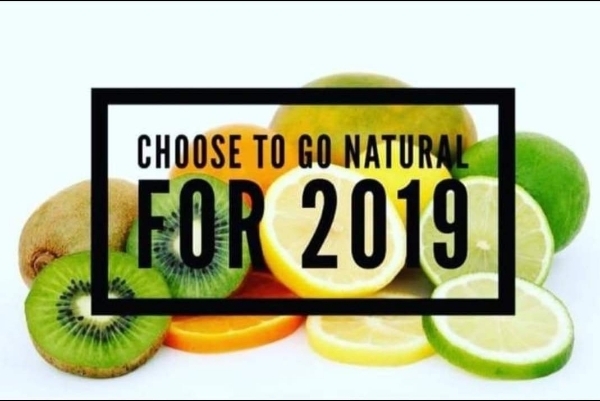 We are bombarded by various brands, who claim to clear our acne, get rid of our wrinkles and make us look more beautiful. Yet these same brands, use words, ingredients we can’t pronounce let alone understand. But I’m not here to call out these multi media brands, or tell you what you should use, but I do want you to know you have a choice. 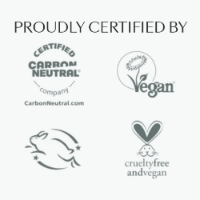 You can choose a brand which is 100% vegan, pure & natural, cruelty free and with ingredients you have heard of. So if you’d like to know more, I’d welcome the opportunity to showcase toxic free products by offering you free facial or foot spa. I'm also running a Facebook live event if you want to have a look at the various products available. I joined the company in May 2019 purely because I'm so amazed by the products and how they have changed my skin. Plus their ethos is all about the environment and sustainability both of which I feel very strongly about.